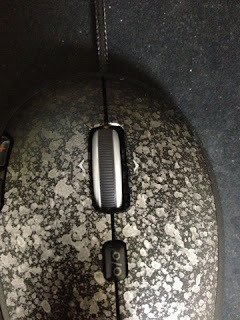 Chronicles of Nushy: The replacement G500 mouse is also broken (DOA)??? What i hate the most is how Logitech is the only brand everyone tend to yell about when talking about peripherals. All the Logitech/Logicool products I had before have sucked so bad, i never wanna go back. 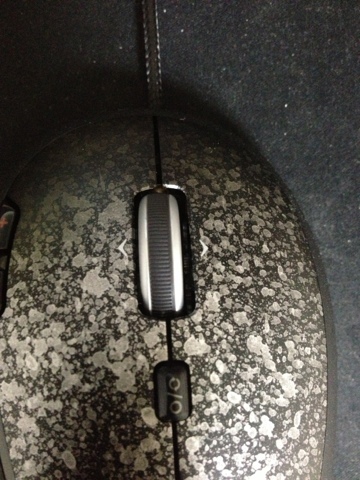 I hope people understand that Logitech ain't bullsnot. I actually like the mouse, especially the placement of the buttons. Customer support is amazing as well. I actually hate the software though.